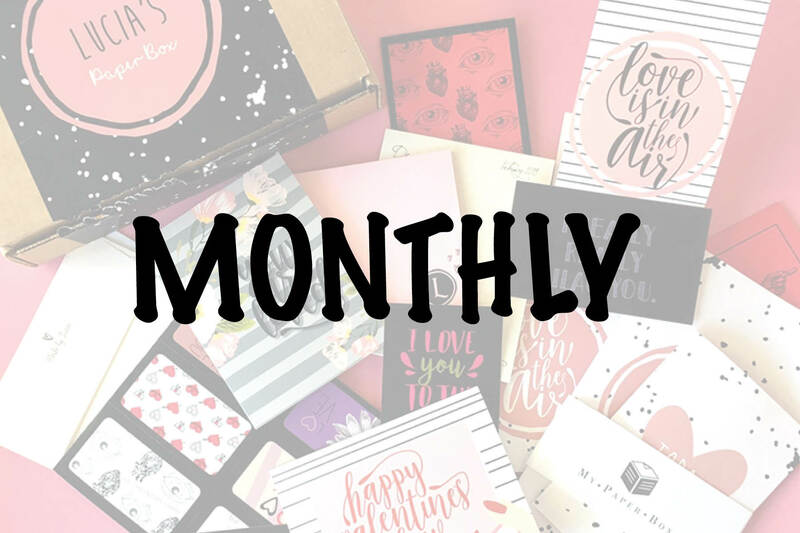 Every Month you will receive a box full of PERSONALIZED stationery items. Your Paper Box will arrive before the intended month. Just in time for the new theme and goodies. 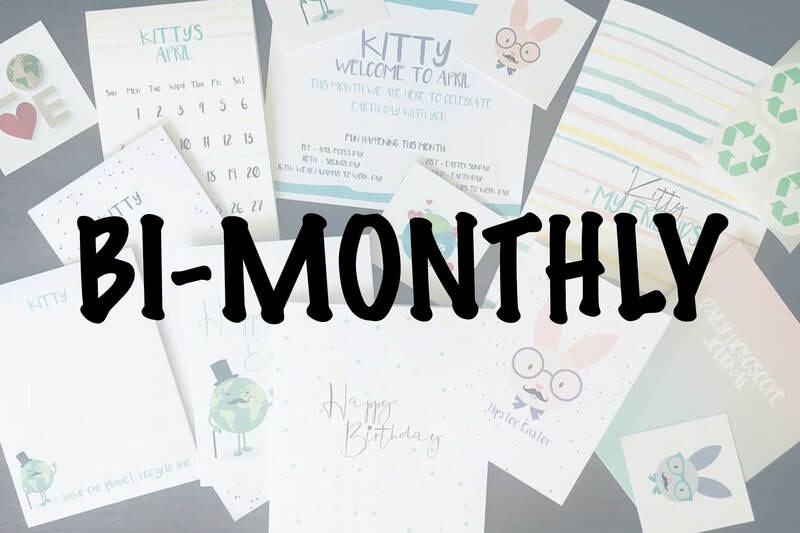 **Bi-Monthly you will receive a box full of PERSONALIZED stationery items. Your Paper Box will arrive before the intended month. Just in time for the new theme and goodies. 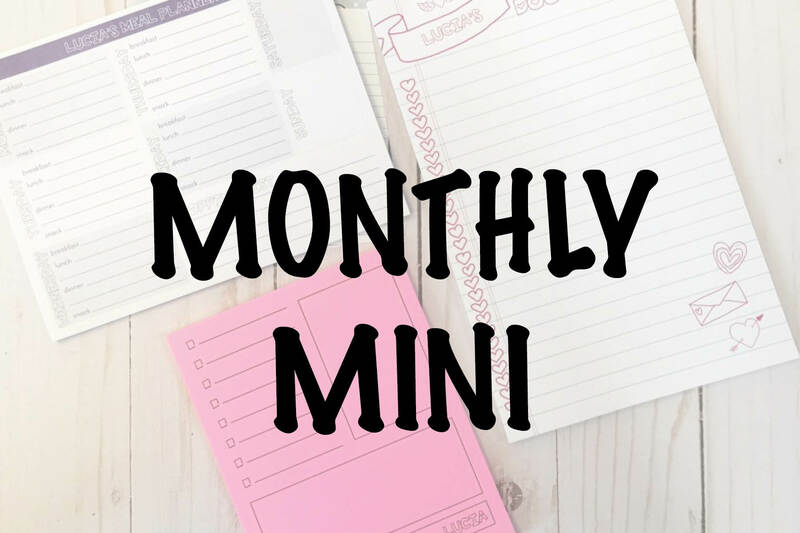 You will receive 3 personalized notepads with a new design and theme each month.